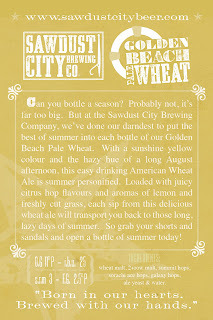 The Sawdust City Brewing Co.: Hello Summer, is that you? Hello Summer, is that you? Well it looks like Summer has come a little early this year and as far as I'm concerned that's welcomed news. With the mercury rising and the outside gettin' all hot and bothered it's time to lose those pesky long pants and dawn the shorts for another season of fun. 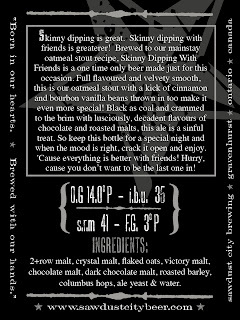 And nothing goes better with good ol' fashioned Summer fun than good ol' fashioned beer! And it just so happens that I might know some people with some. Hazzah! Ahhh, don't they look all purdy like? Look at Ol'Woody trying to stuff it self into them tiny kegs...down right precious! 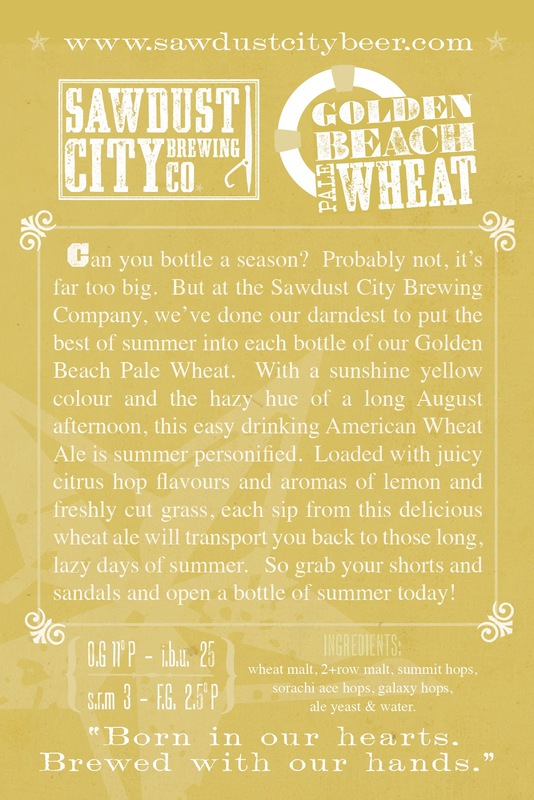 But seriously, with our second batch of Ol'Woody Alt out the door and hittin' the town, we quickly moved from our delicious Spring beer to our delicious Summer beer, Golden Beach Pale Wheat. 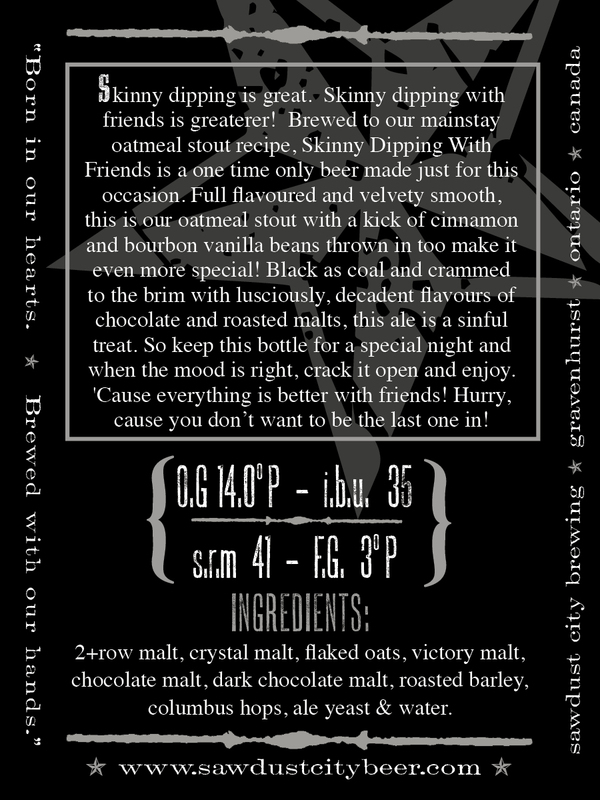 Brewed last week, this hop forward American Pale Wheat Ale will be the perfect foil to that pesky Summer swelter. 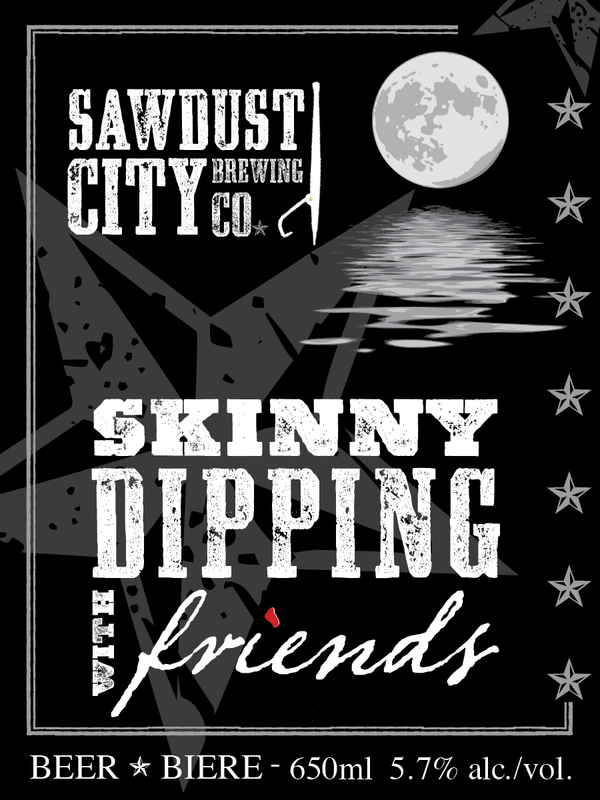 At only 4.8% abv and loaded with Galaxy hop goodness, this Summer ale will be hittin' patios in a few brief weeks. If you don't remember it from it's first appearance last November, take a read on this hear label! Apparently some folks done liked it real good. To which we give a mighty big thank you. We'd also like to give a big congrats to all the other breweries that took home some awards at the show. I gotta say, it's a great time to be a beer drinker in Ontario. With so many great breweries producing so many great beers, we are certainly one lucky province. So here's to all of you...cheers! It done look real good, but it'll done look gooderer when it's full of beer!